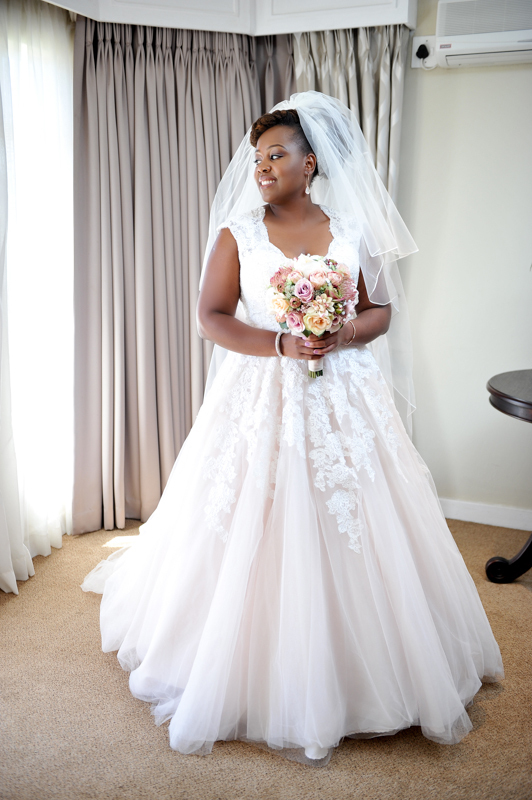 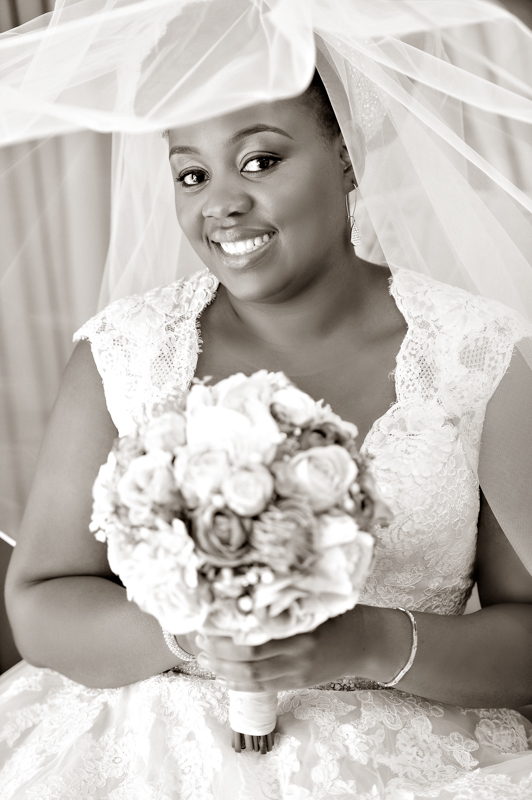 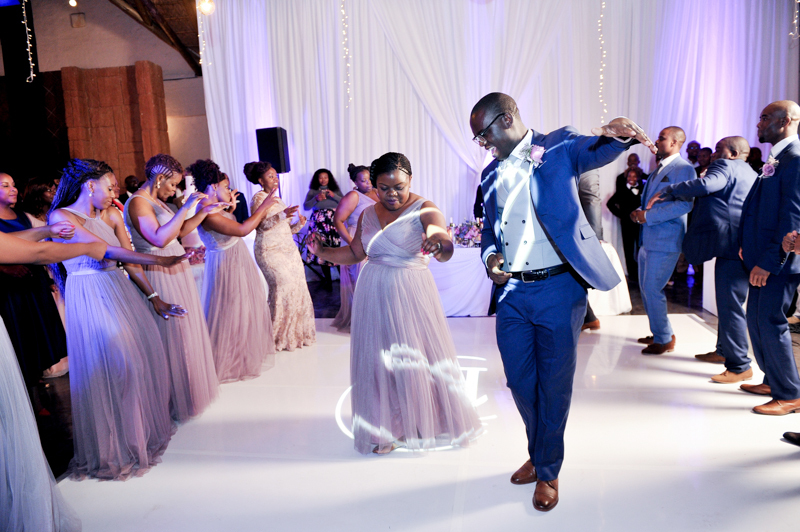 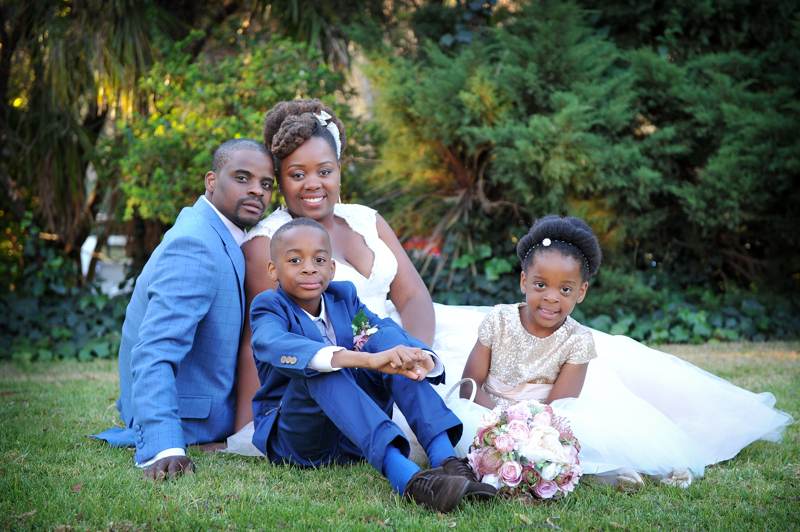 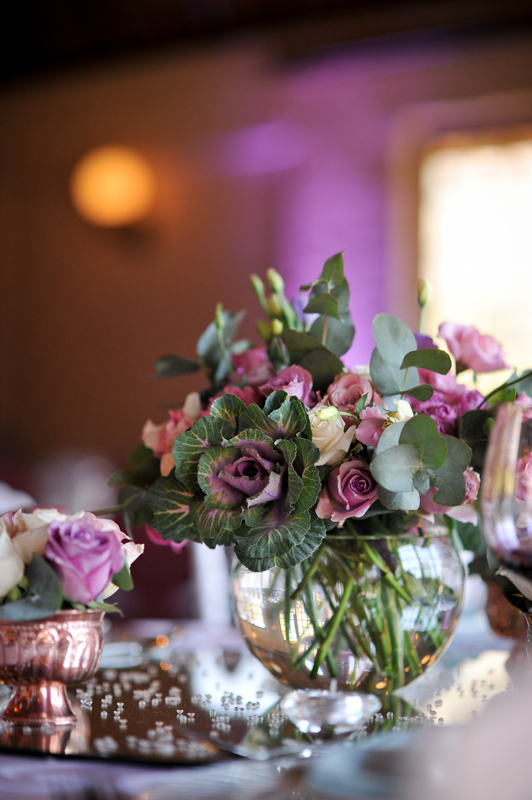 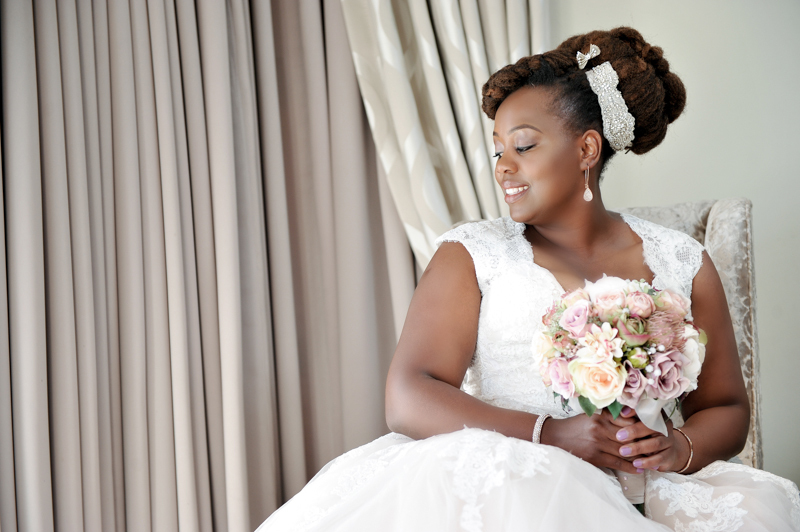 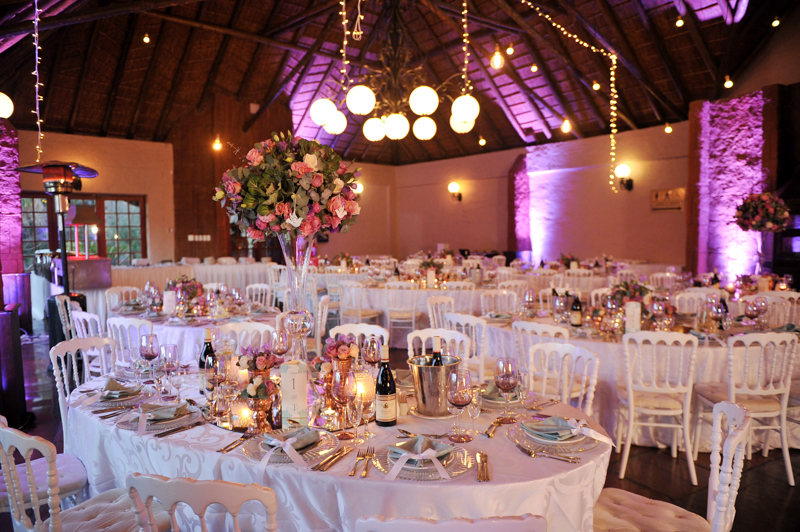 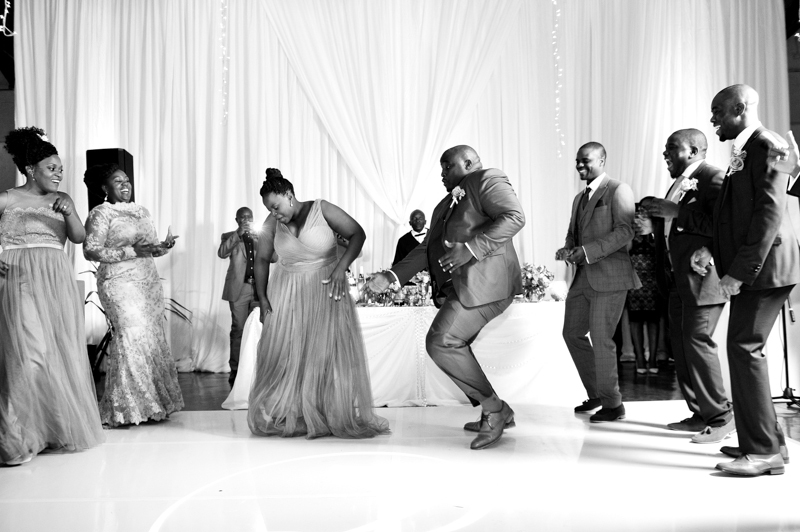 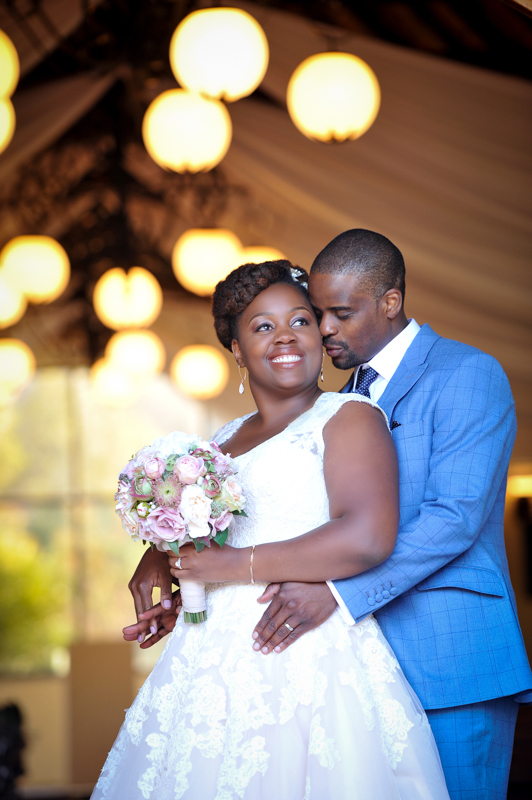 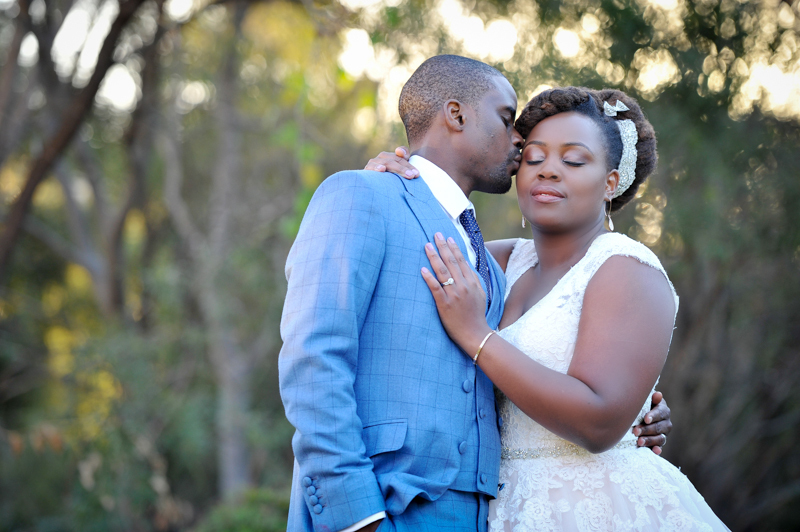 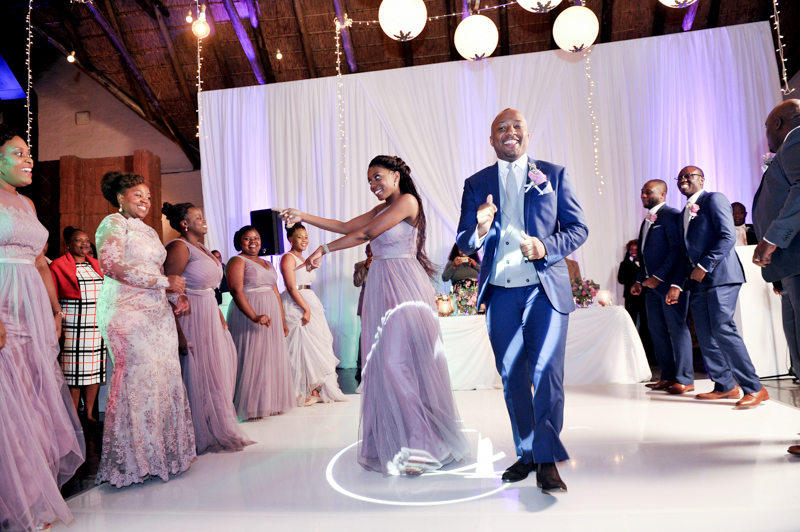 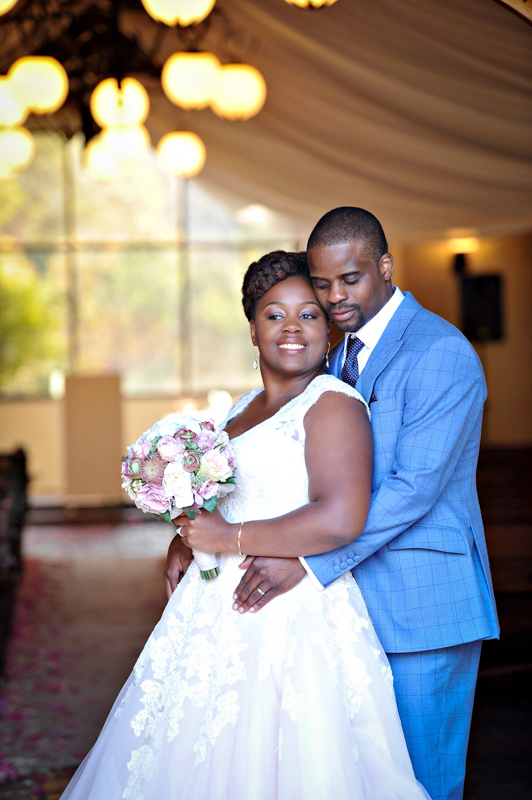 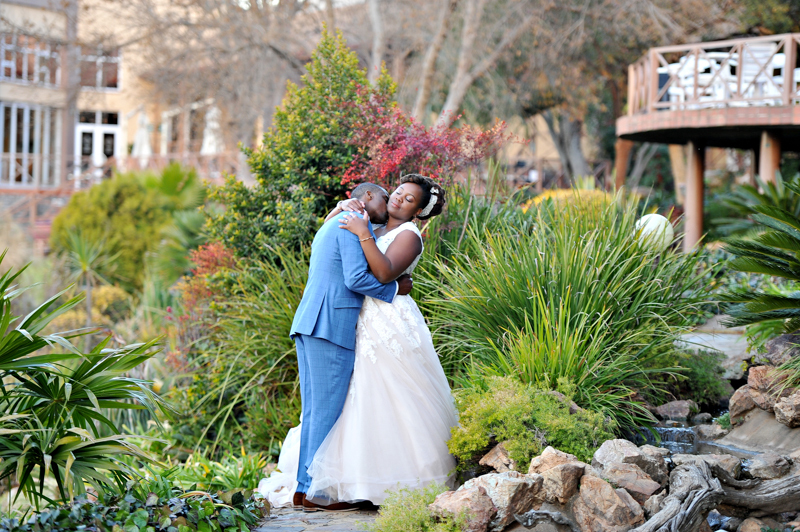 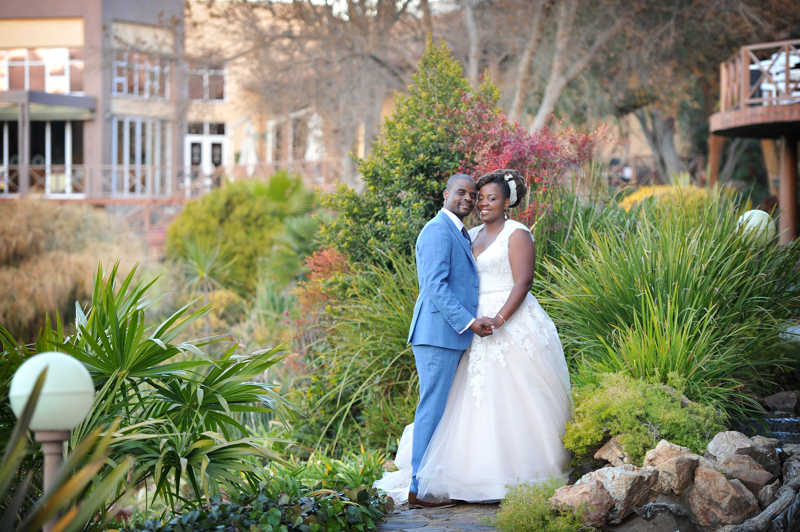 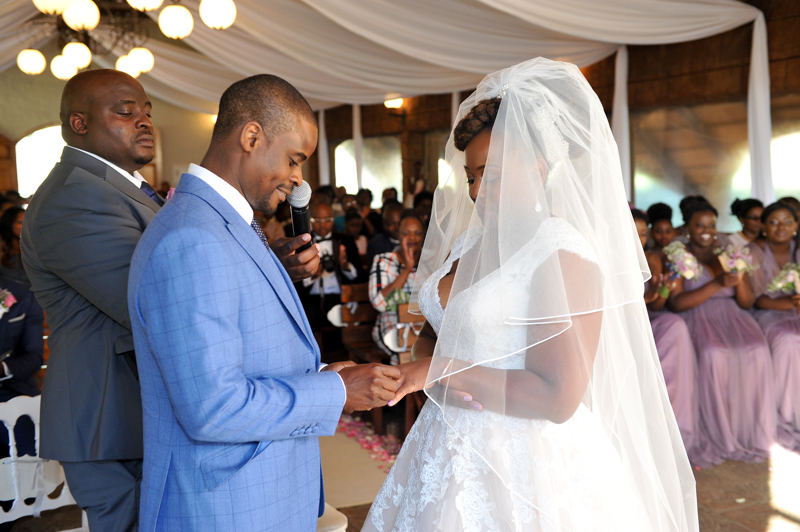 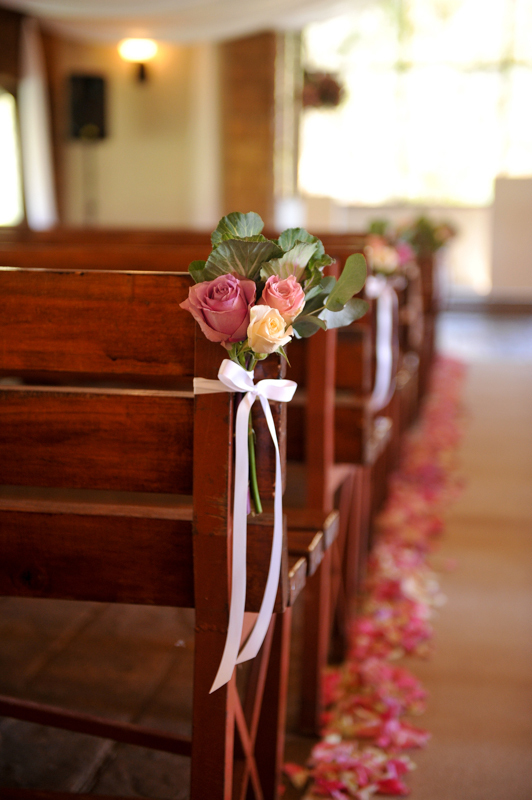 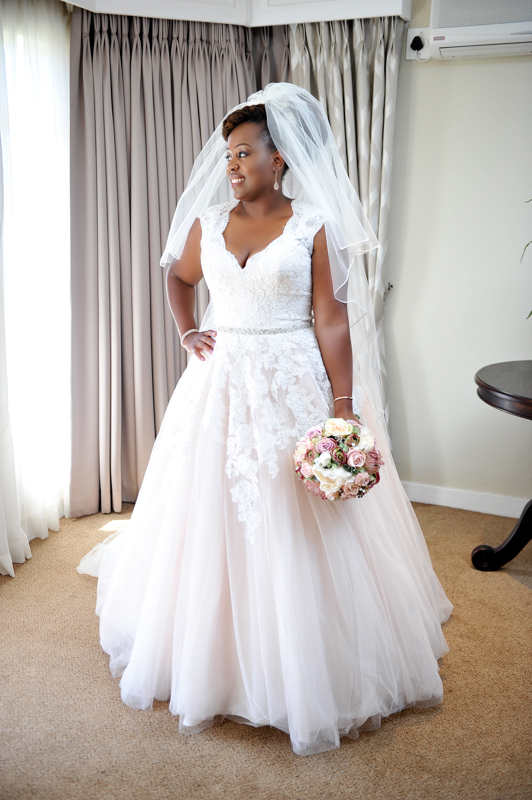 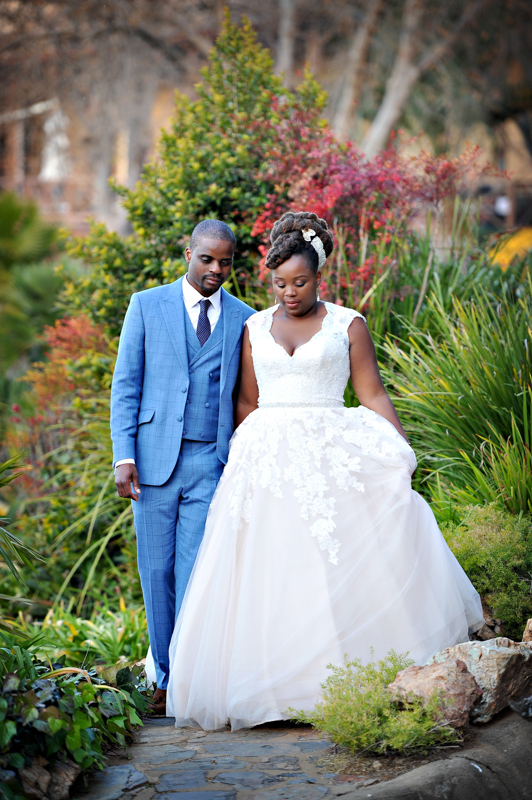 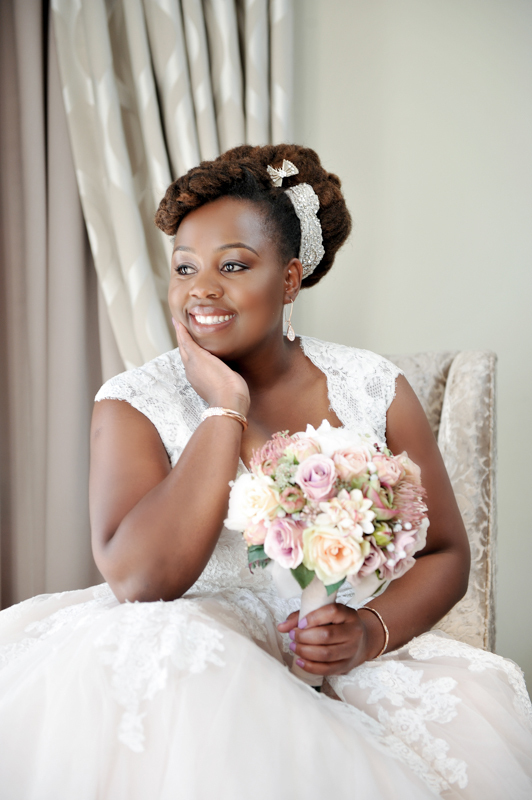 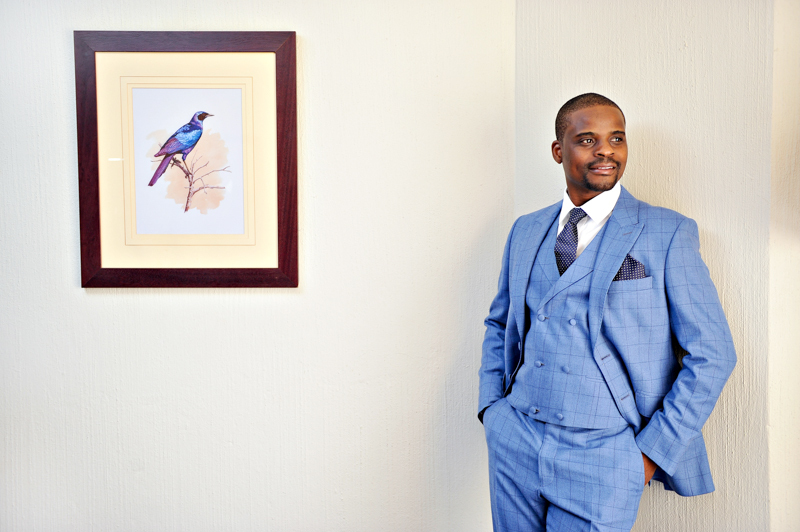 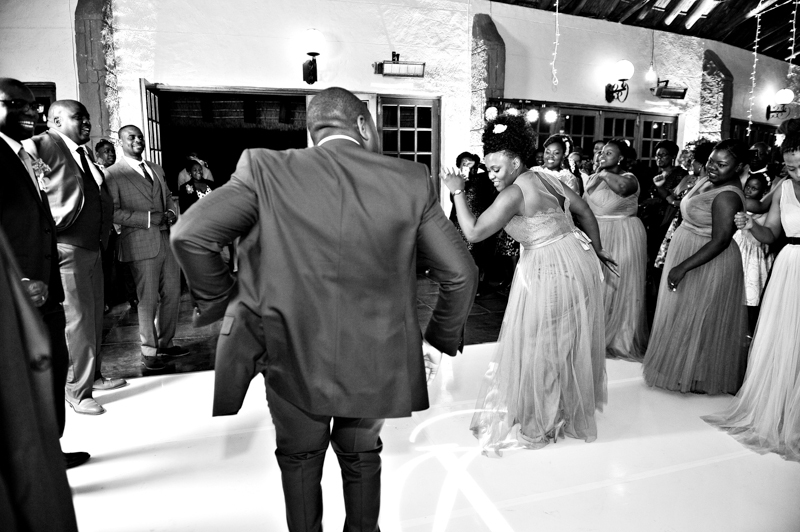 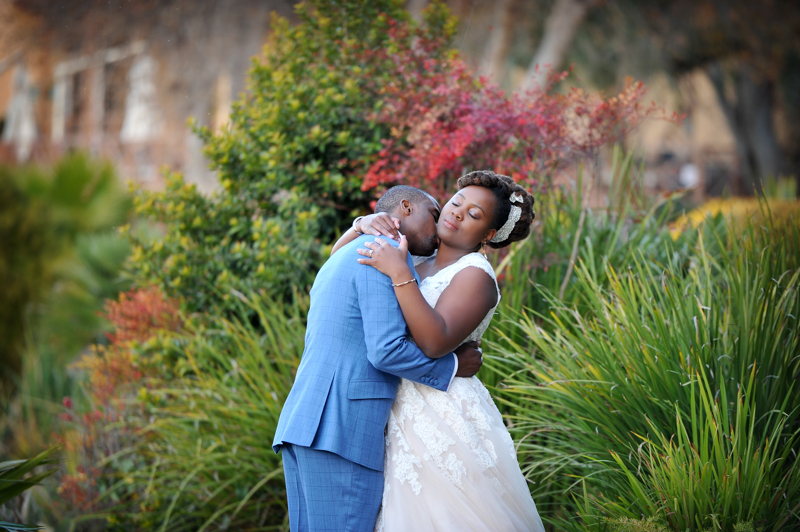 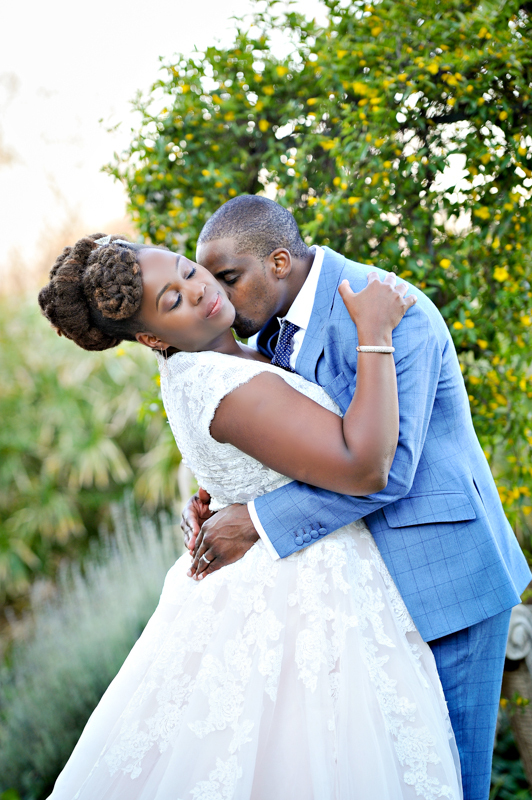 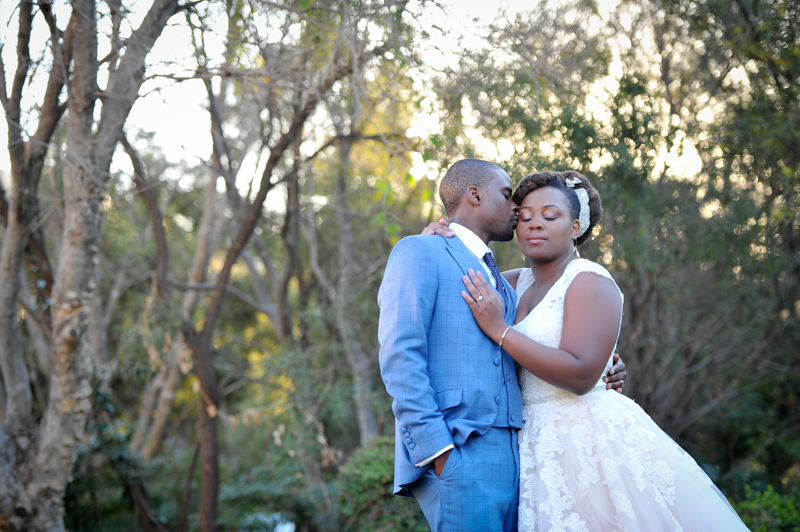 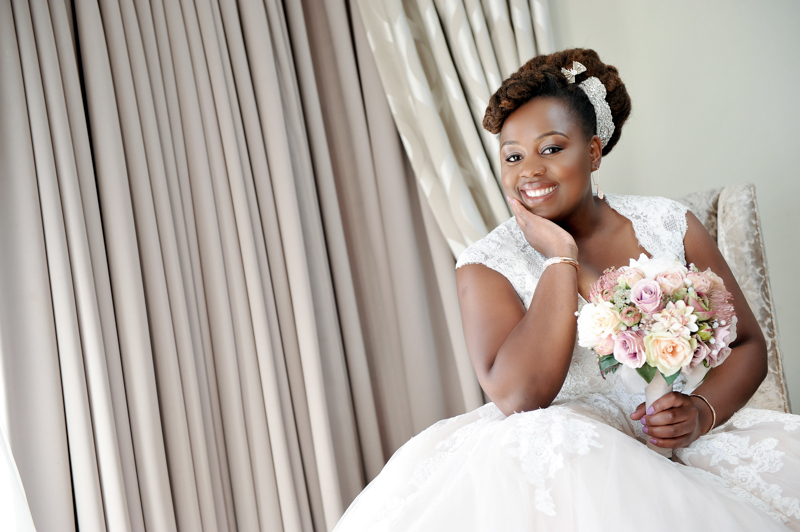 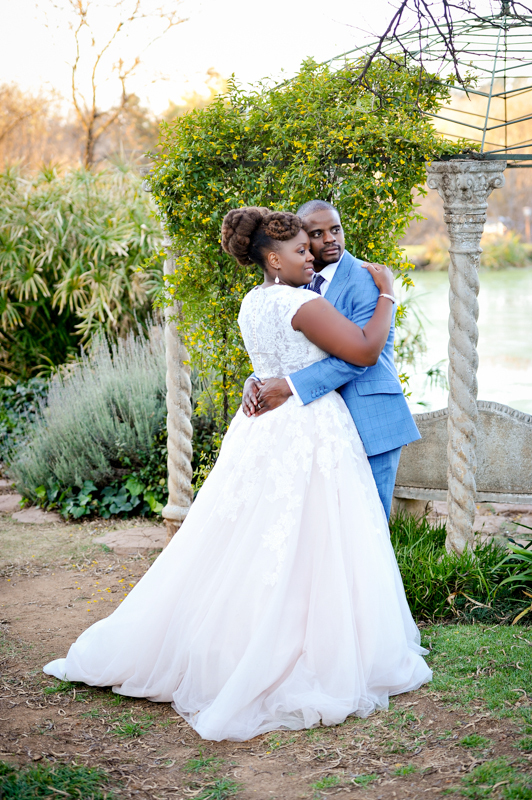 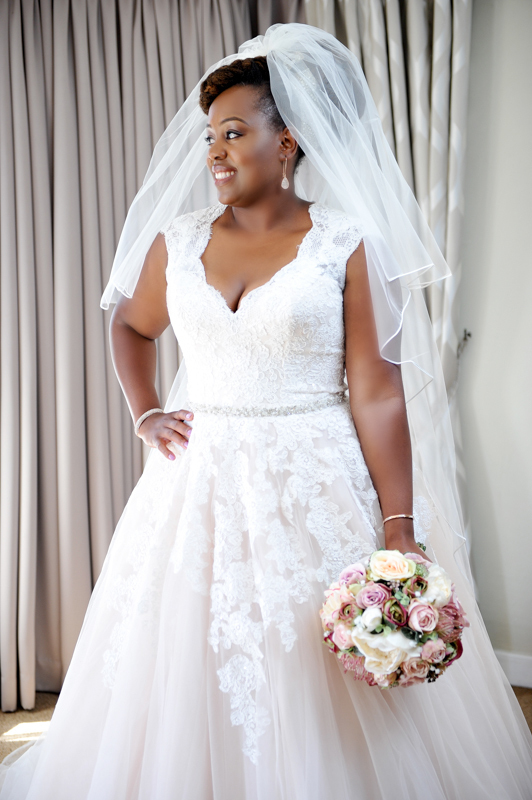 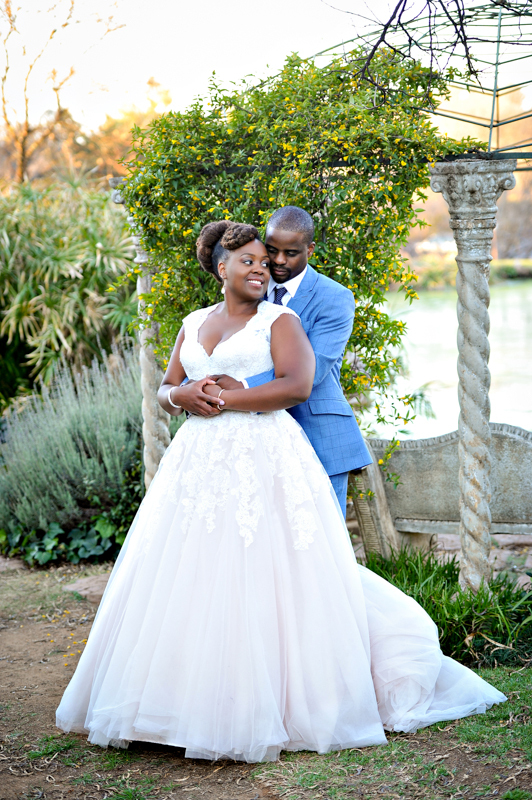 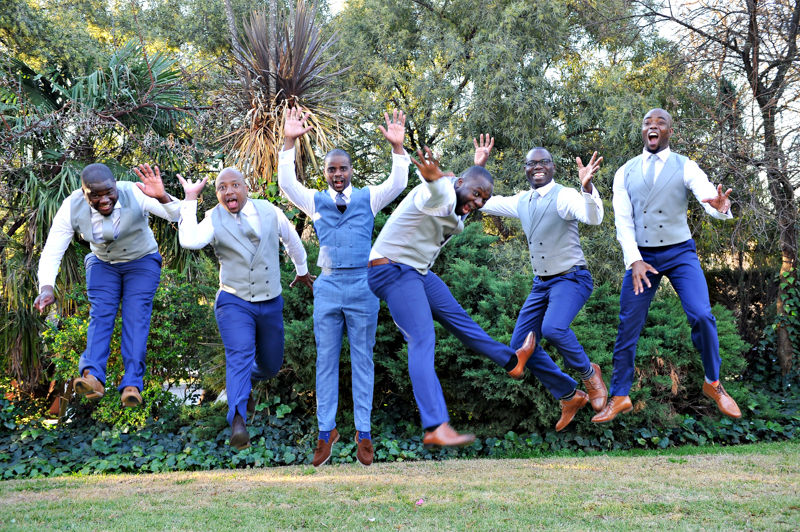 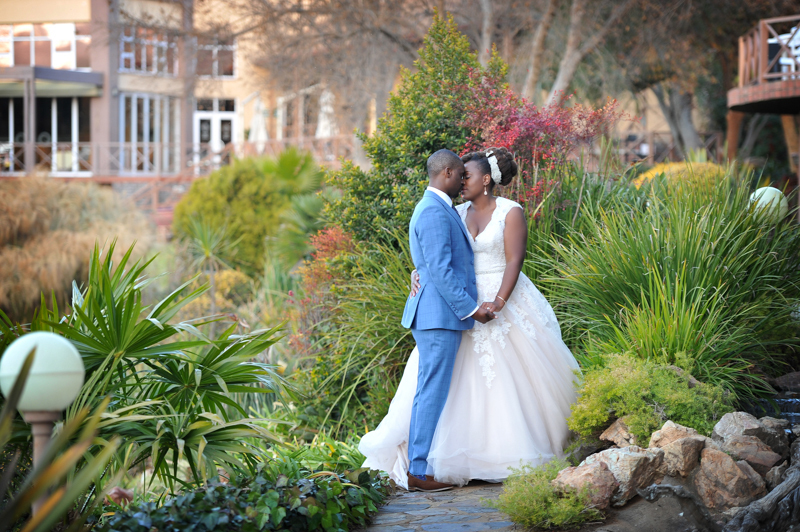 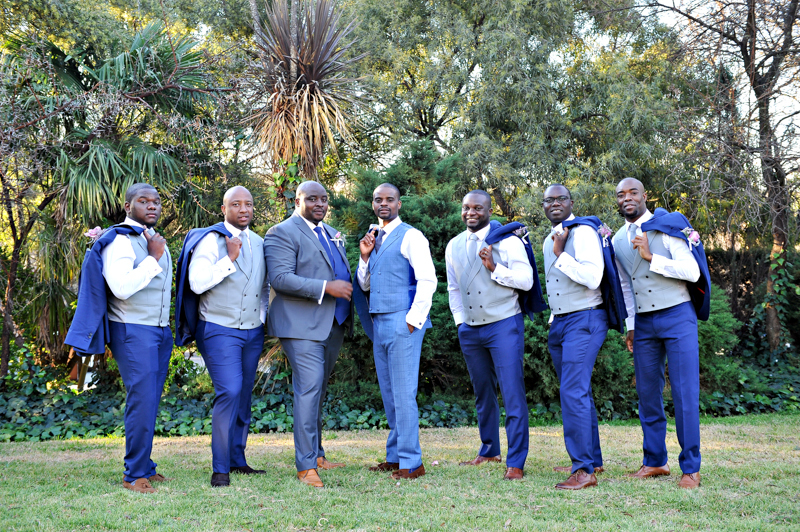 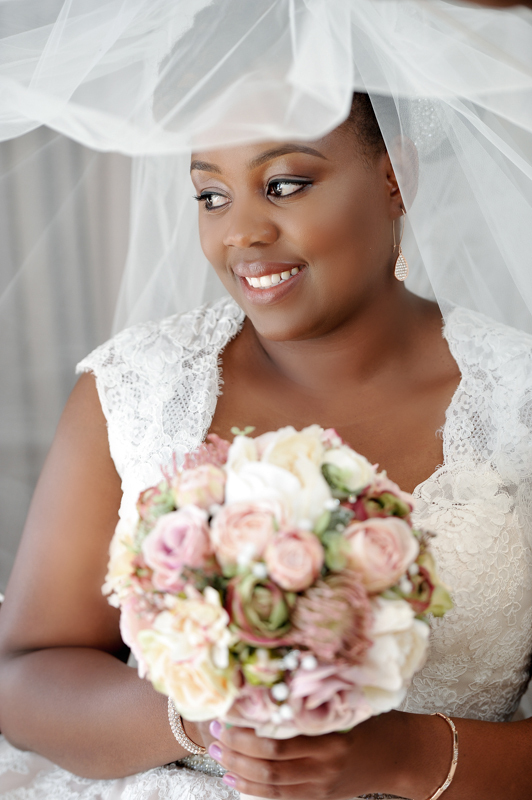 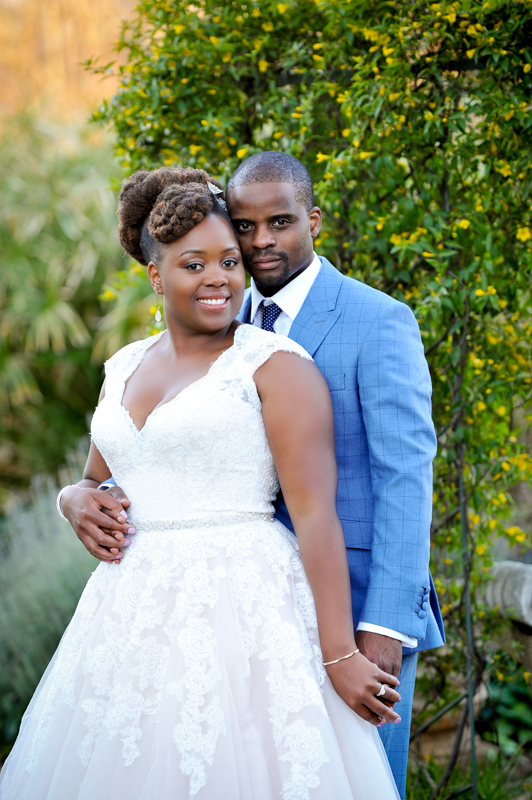 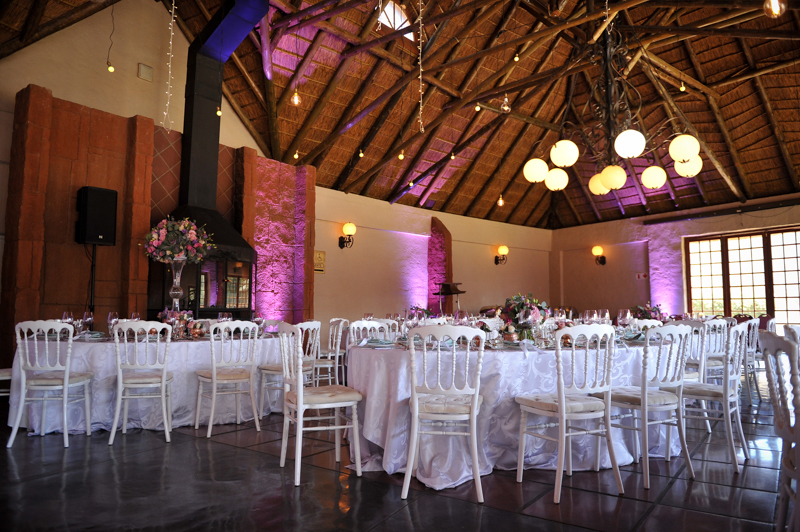 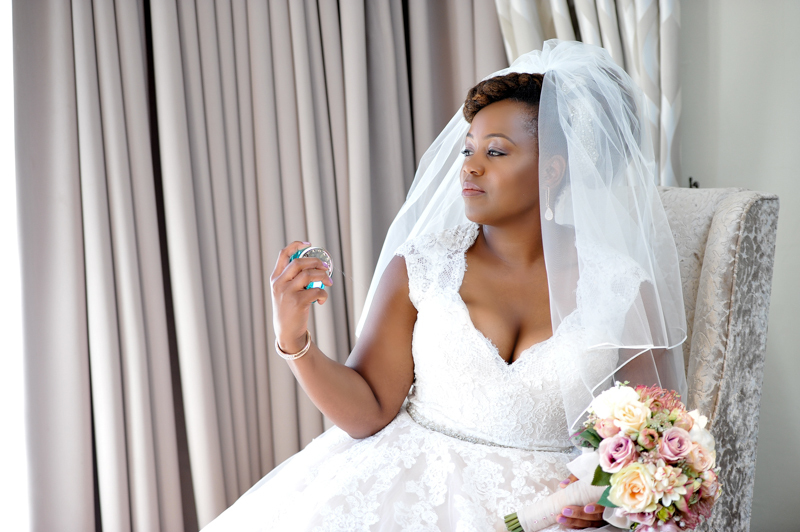 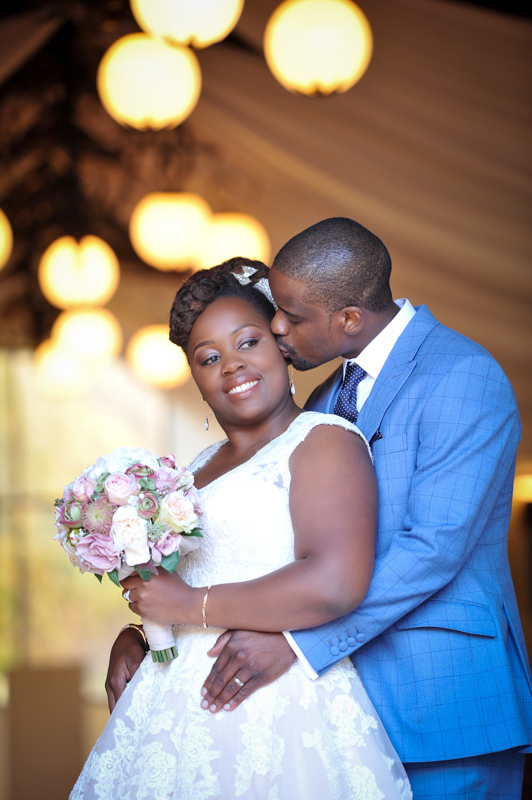 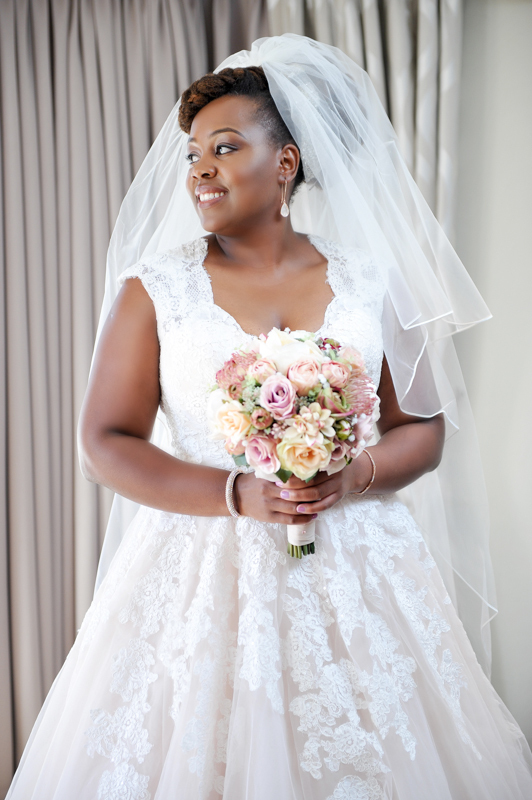 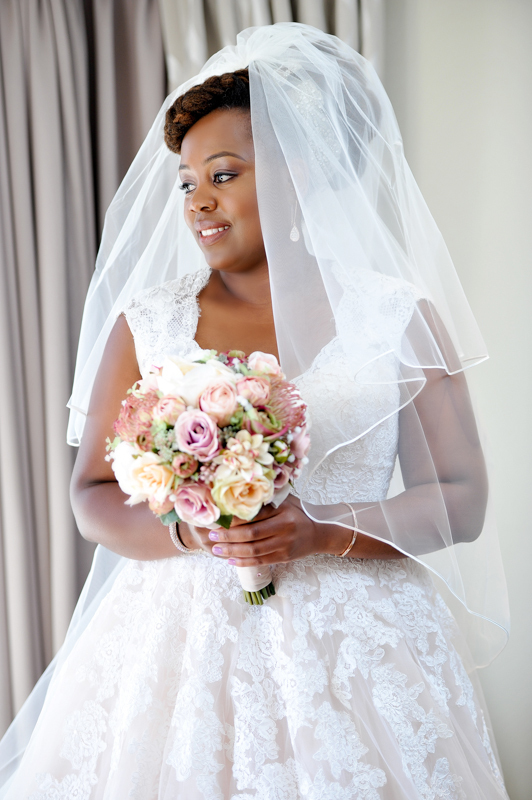 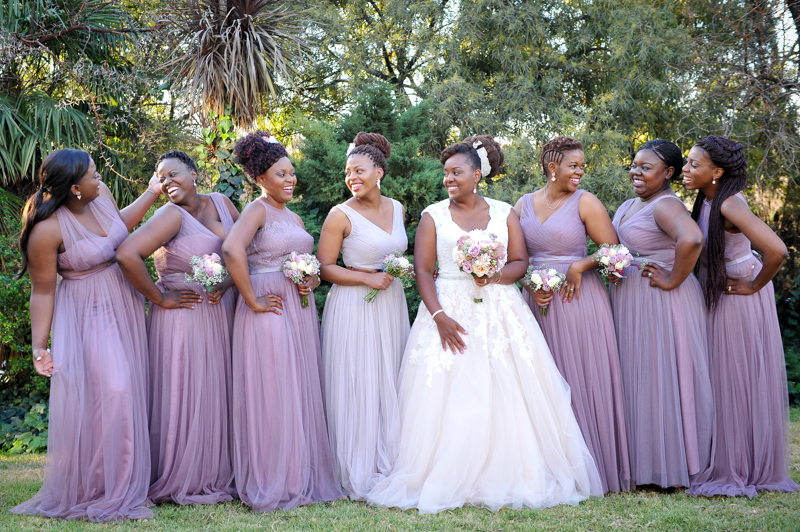 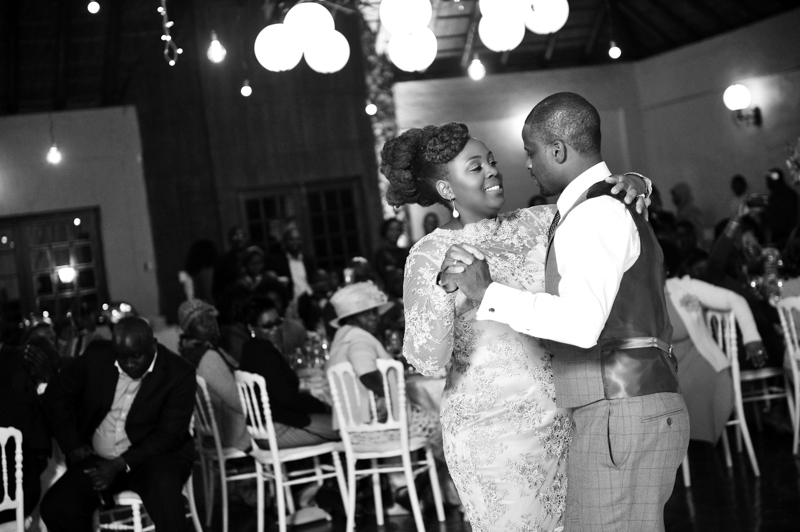 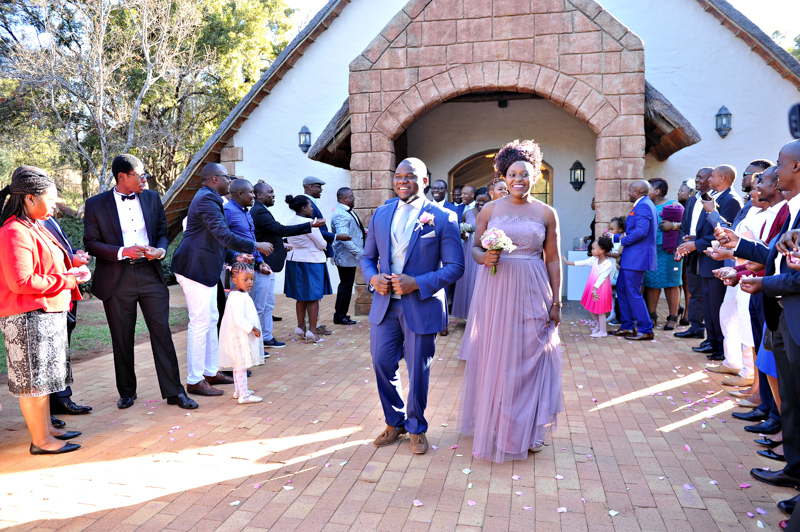 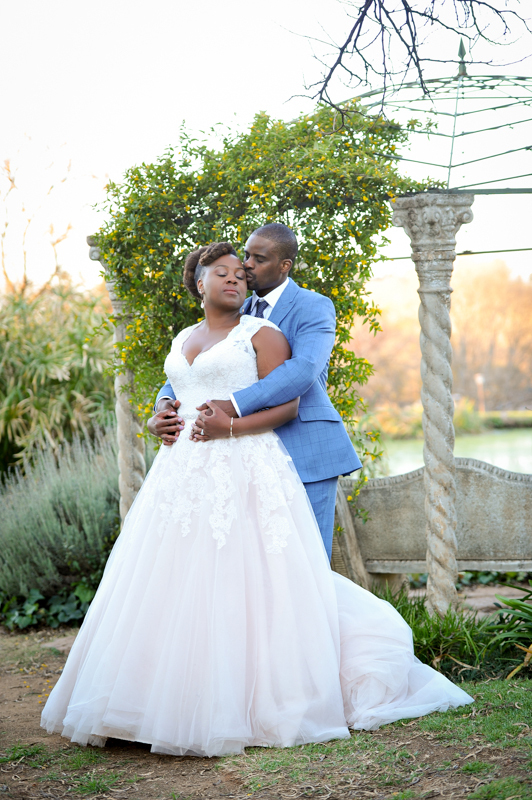 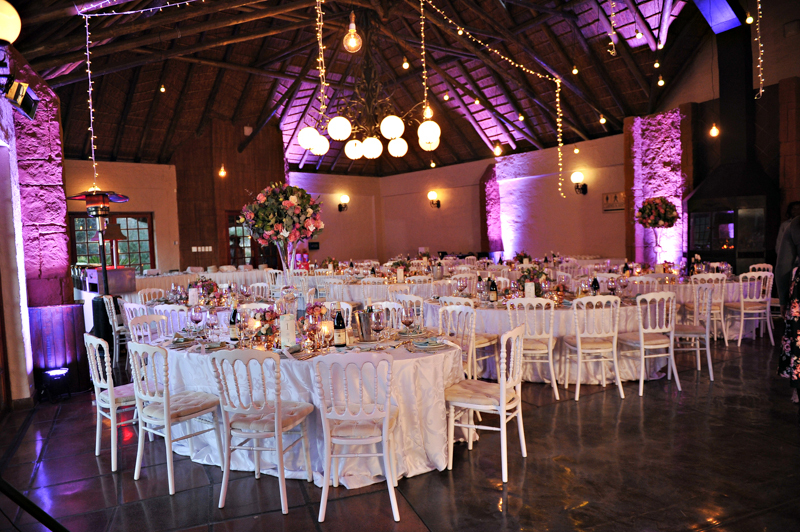 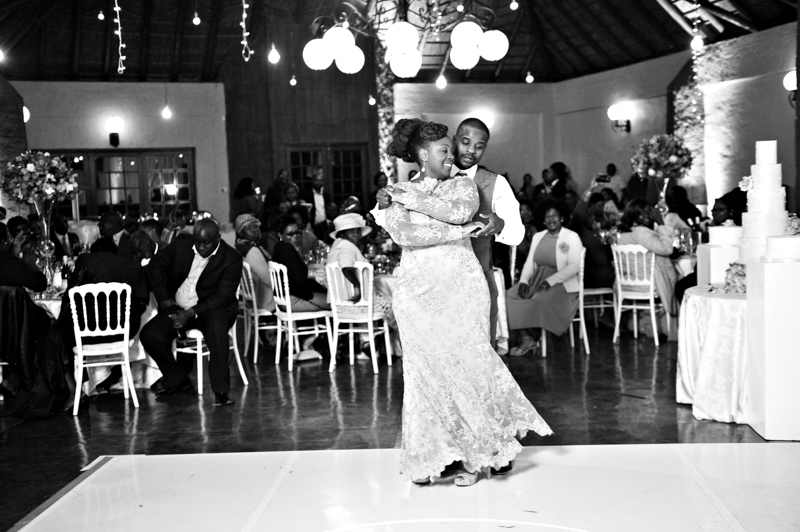 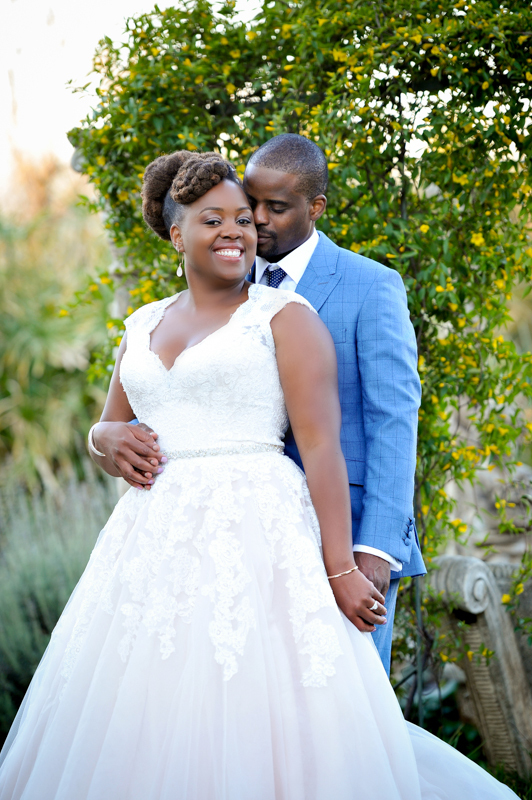 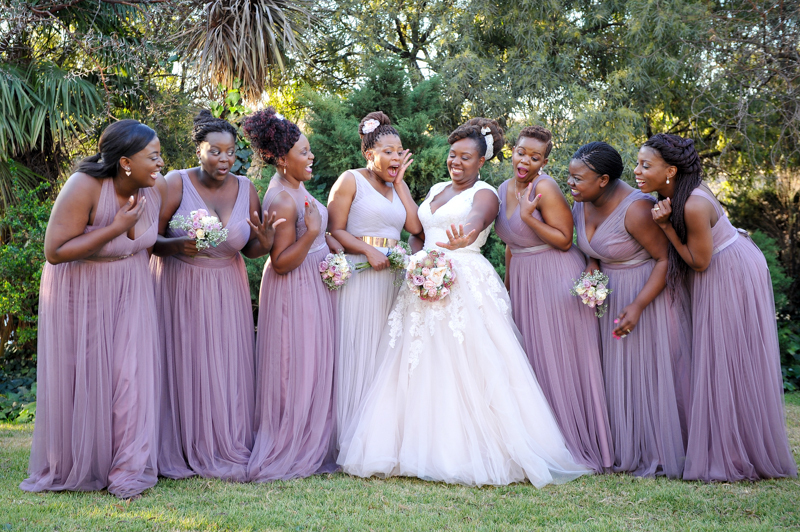 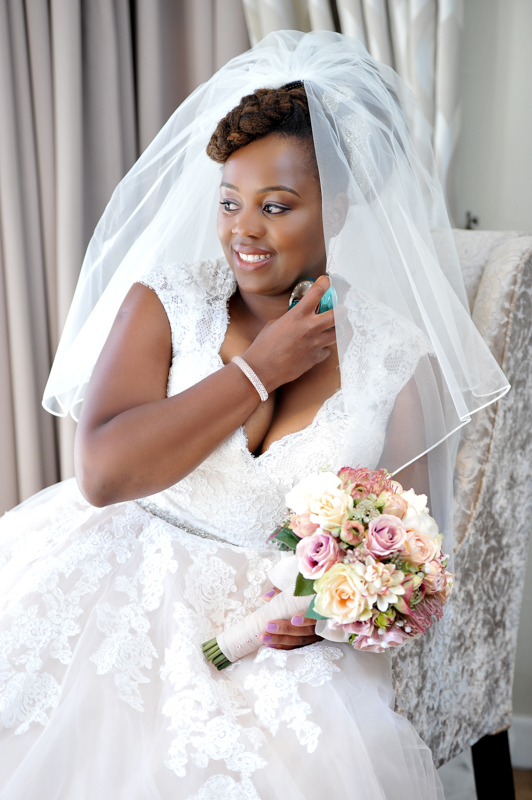 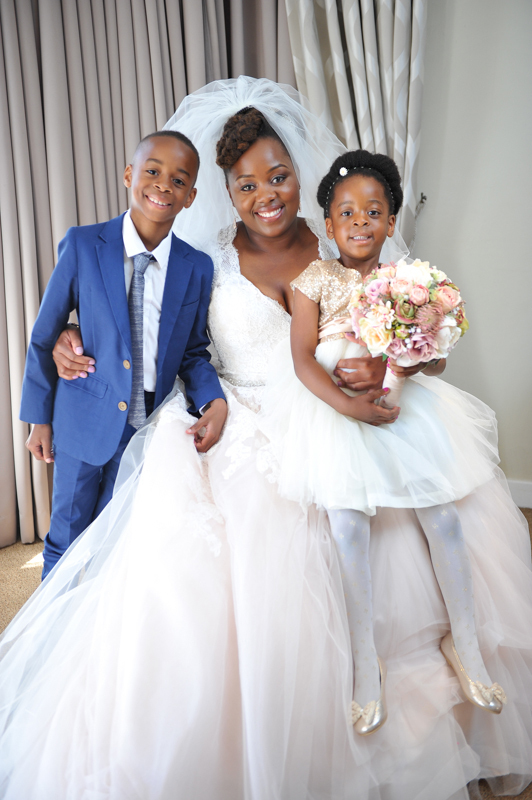 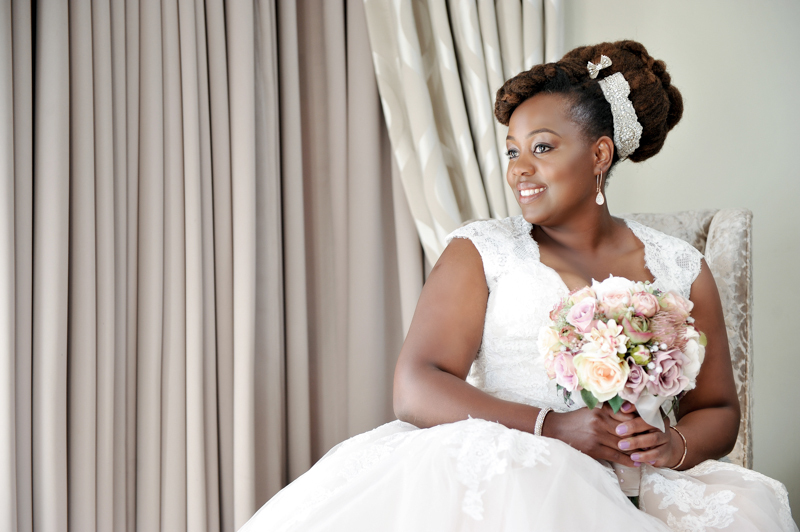 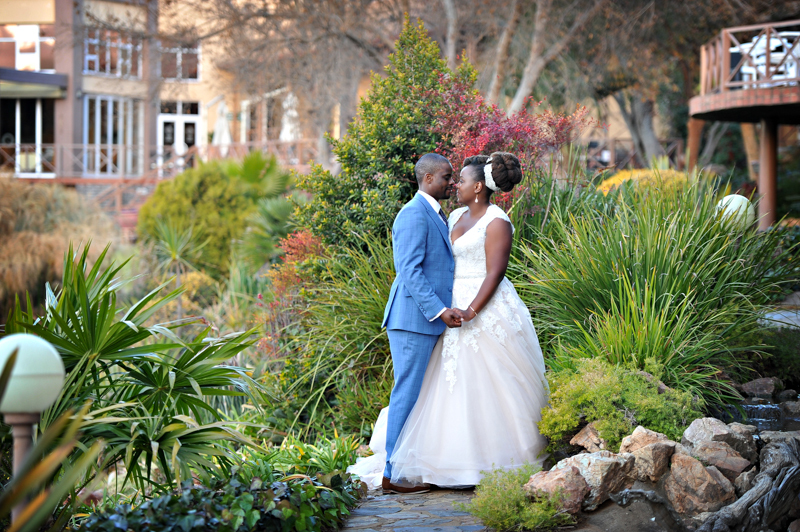 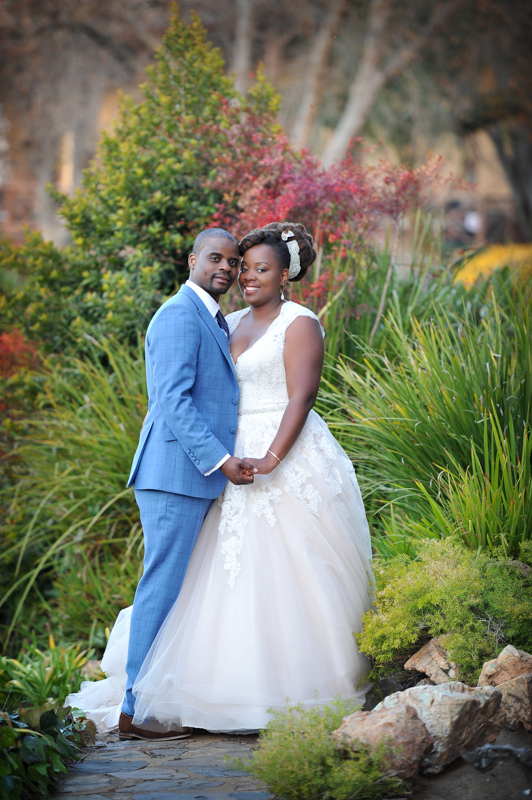 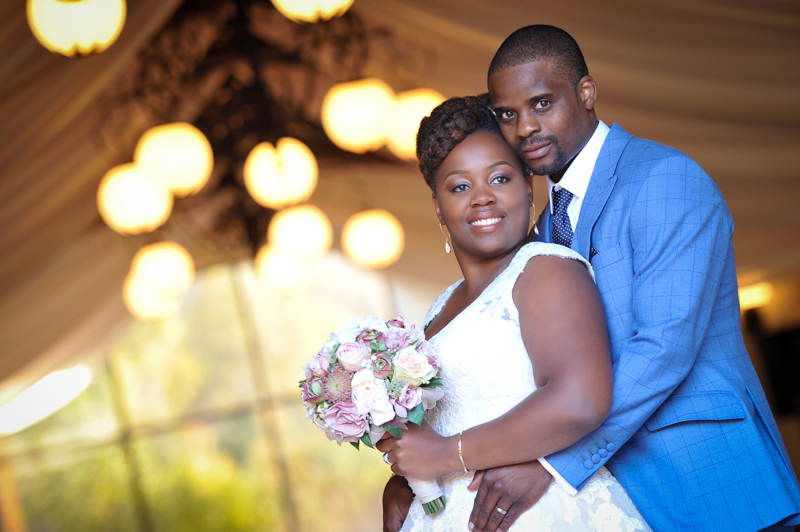 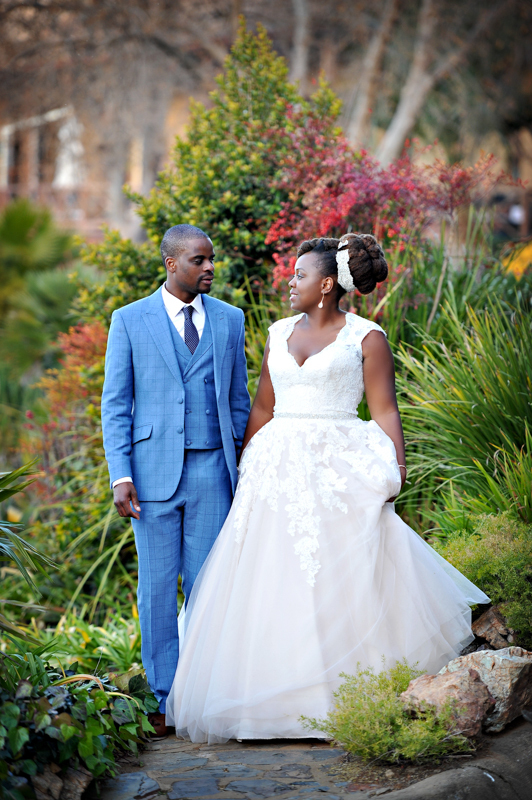 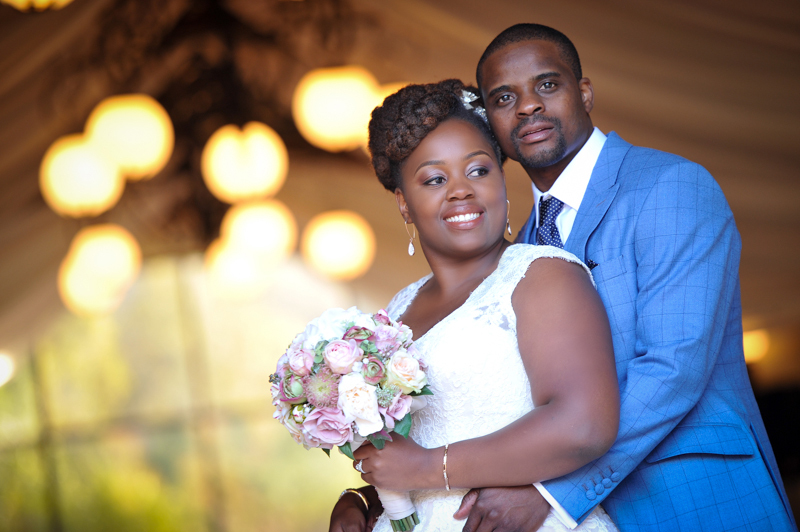 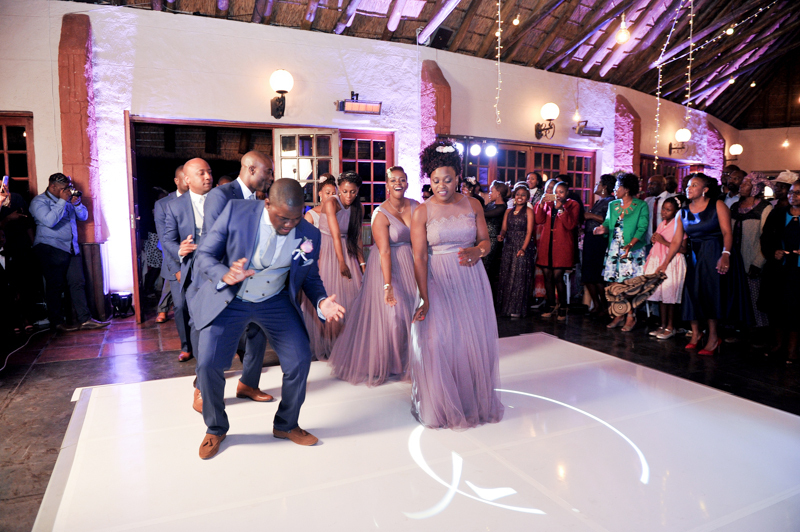 This couple got married at the beautiful Glenburn Lodge & Spa. 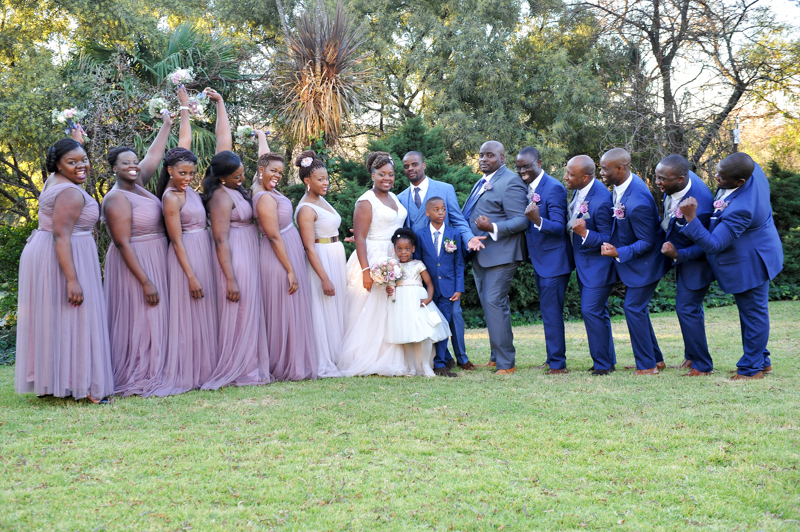 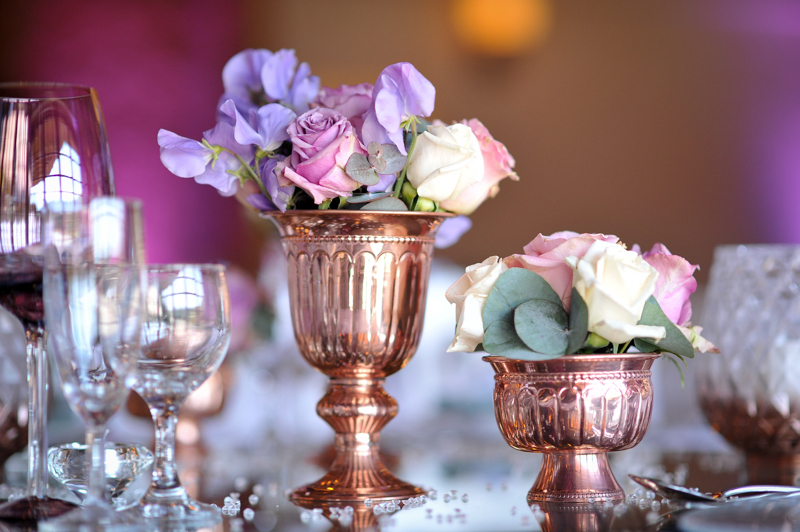 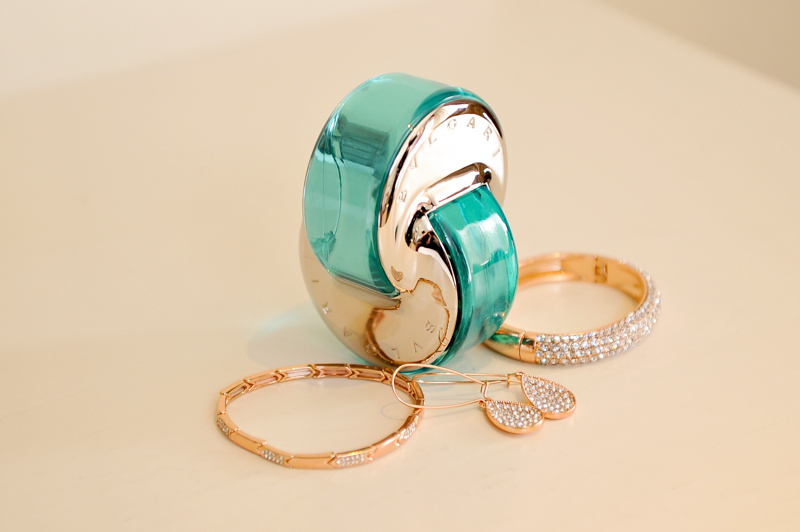 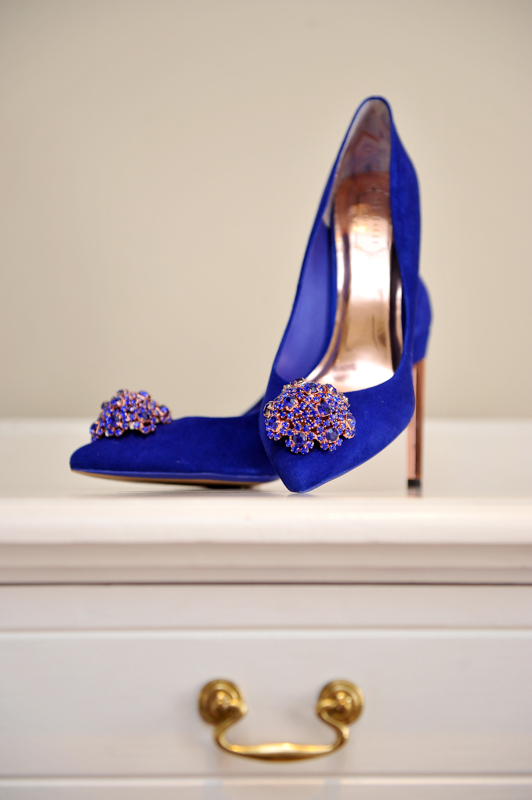 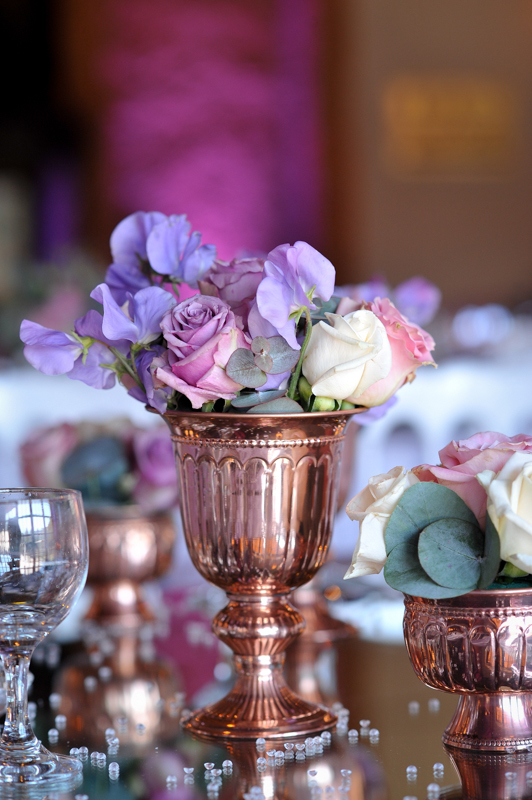 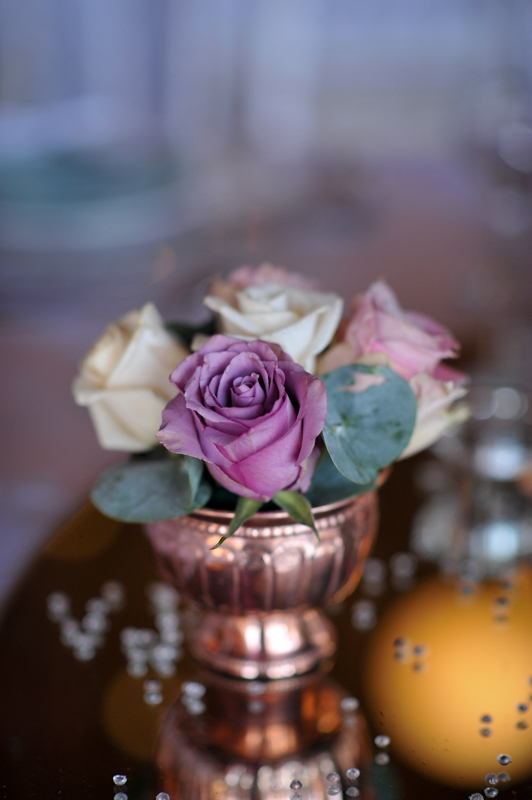 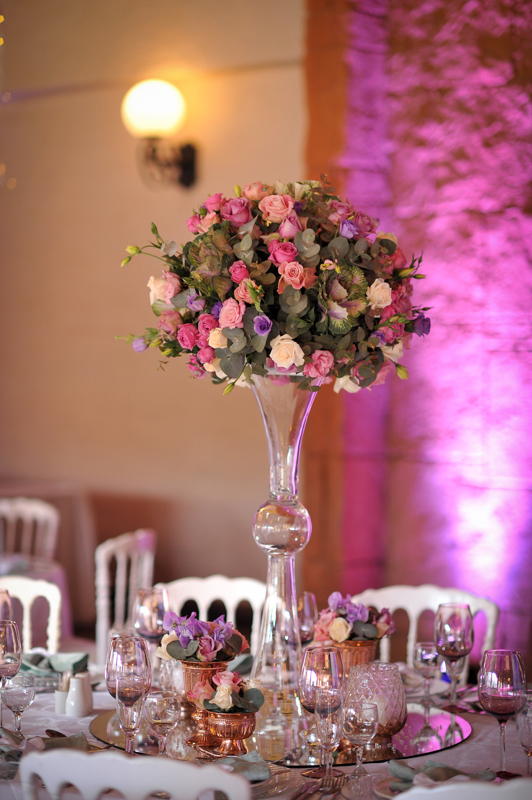 It was such a lovely warm day and we were honored to be part of this beautiful wedding. 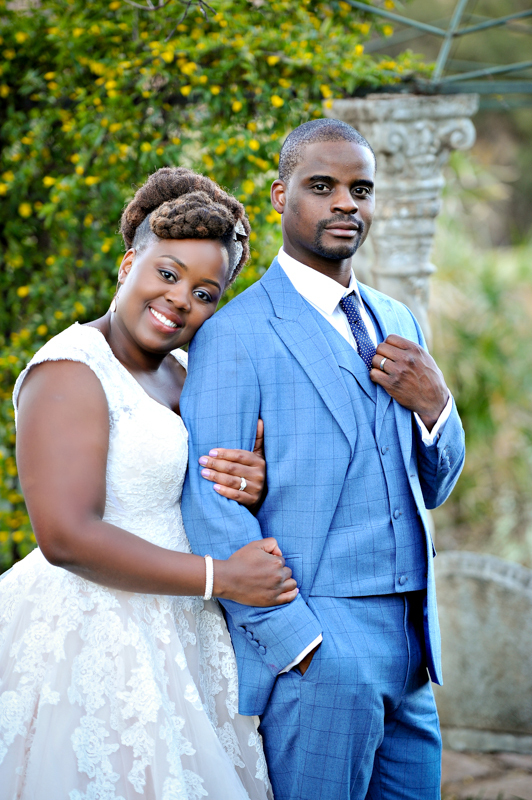 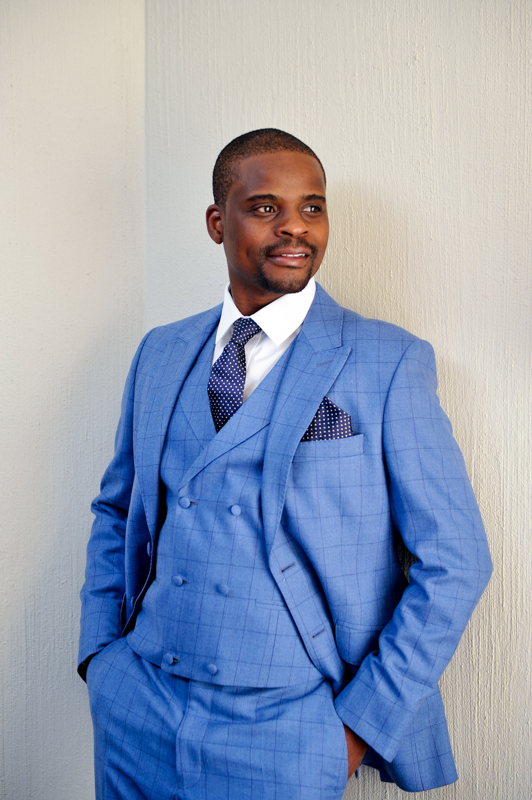 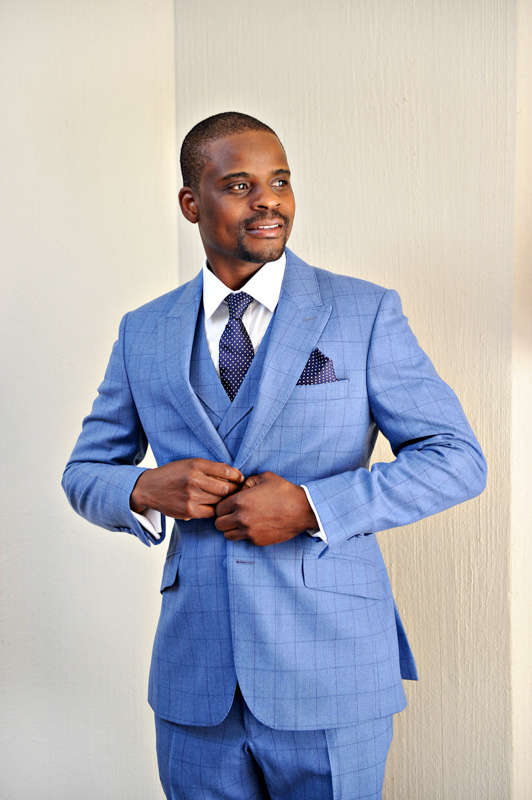 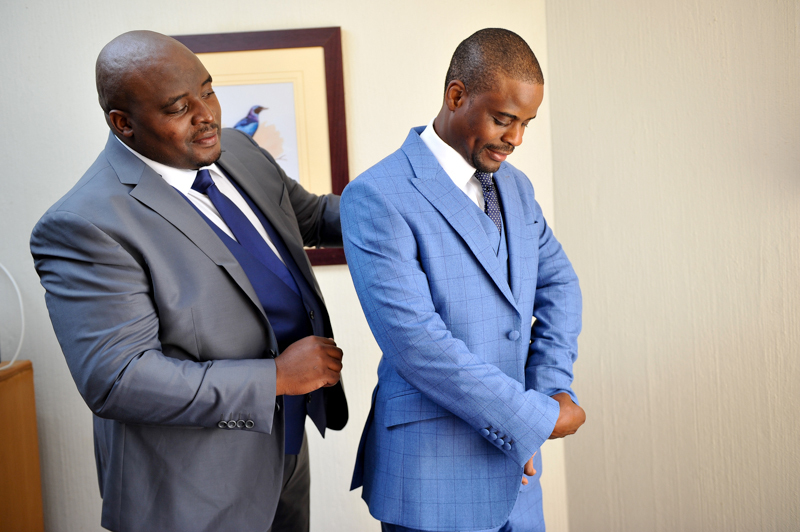 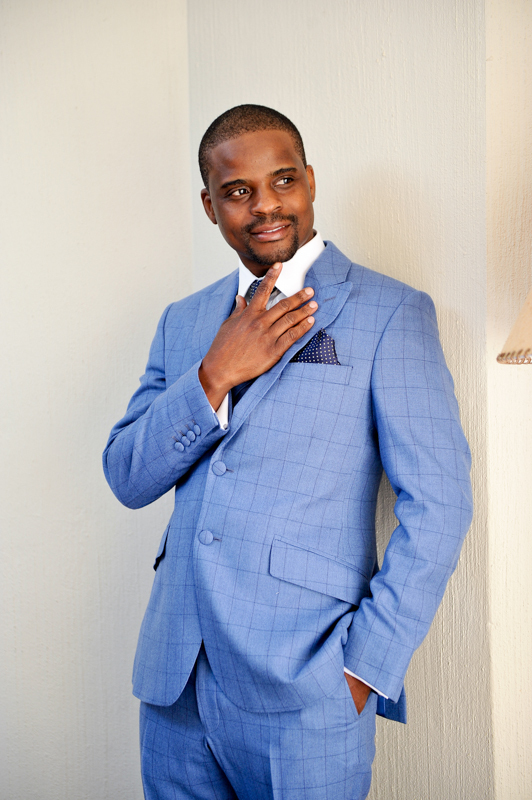 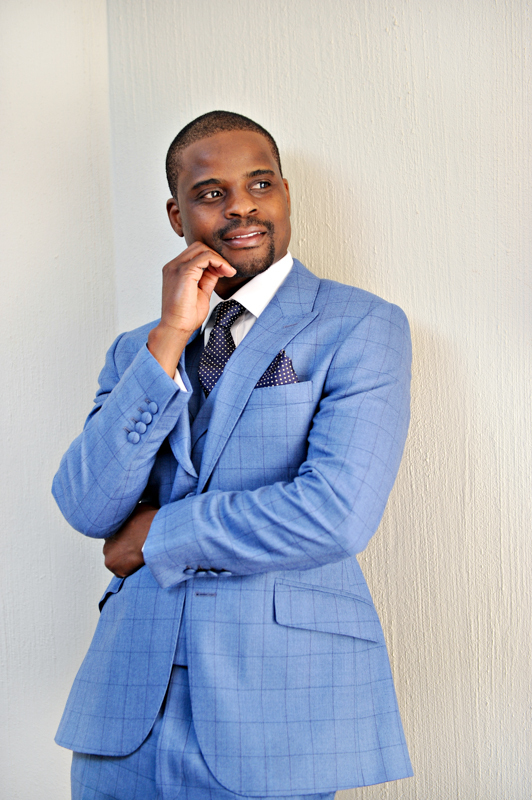 Tonderaai & Doreen, you looked amazing, thank you for your friendliness. 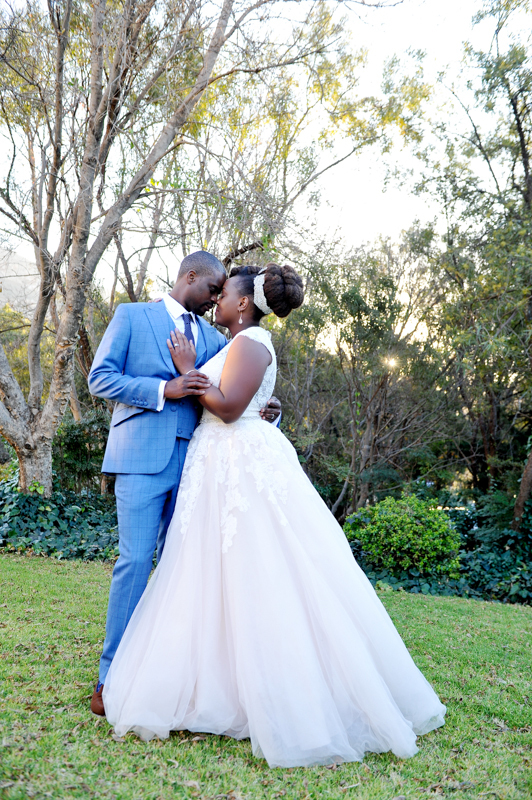 May you have a marriage filled with lots of love and happiness. 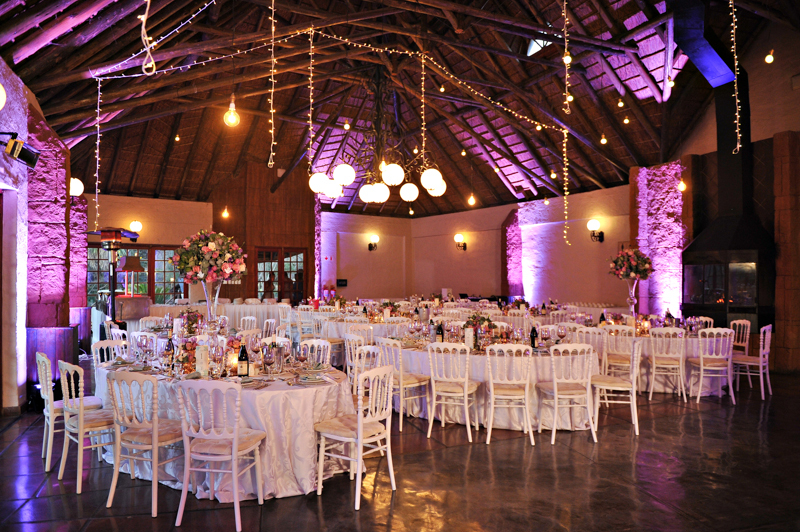 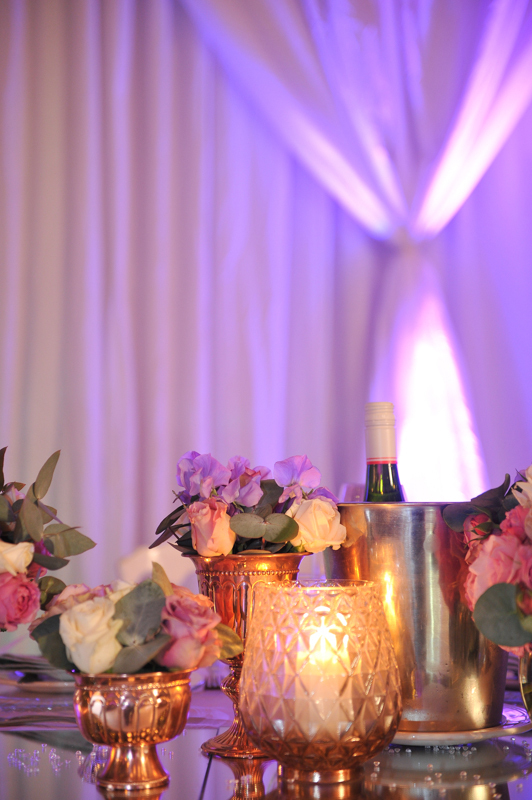 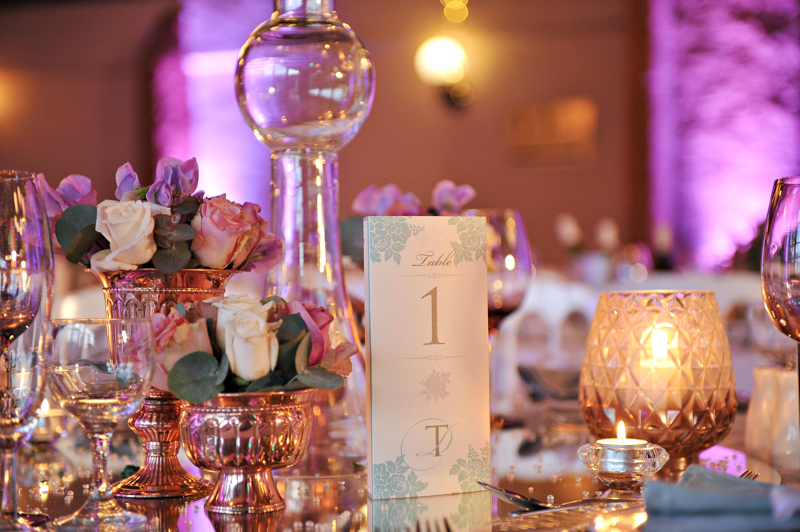 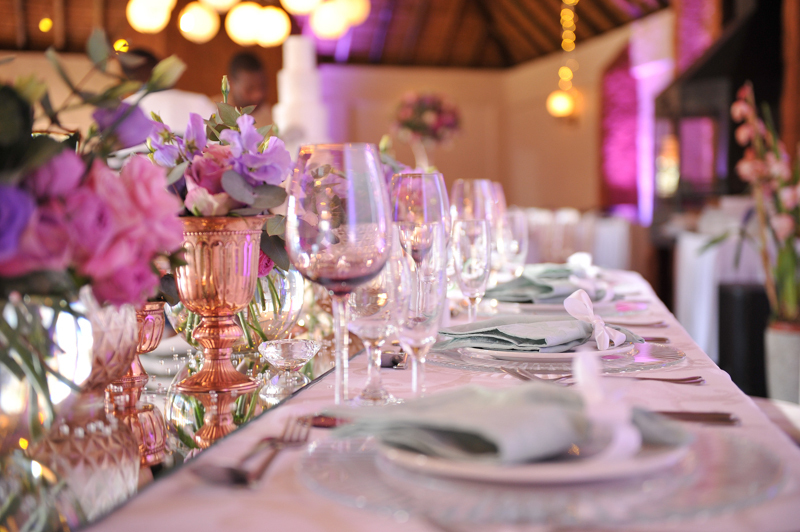 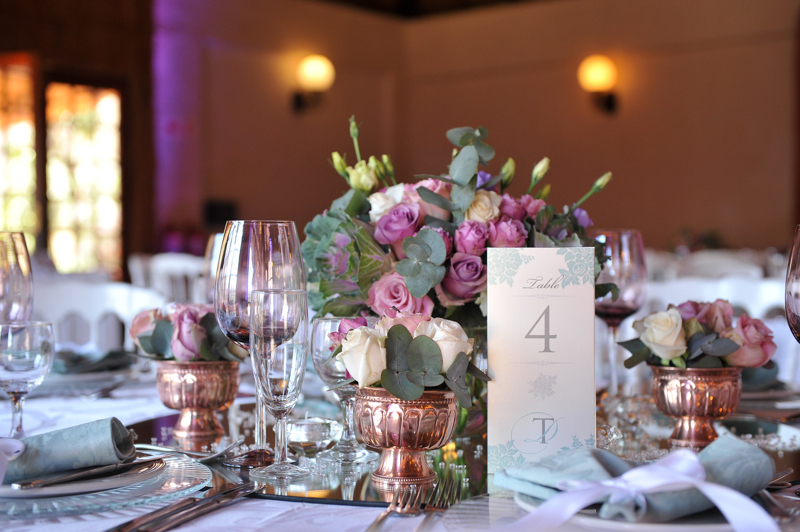 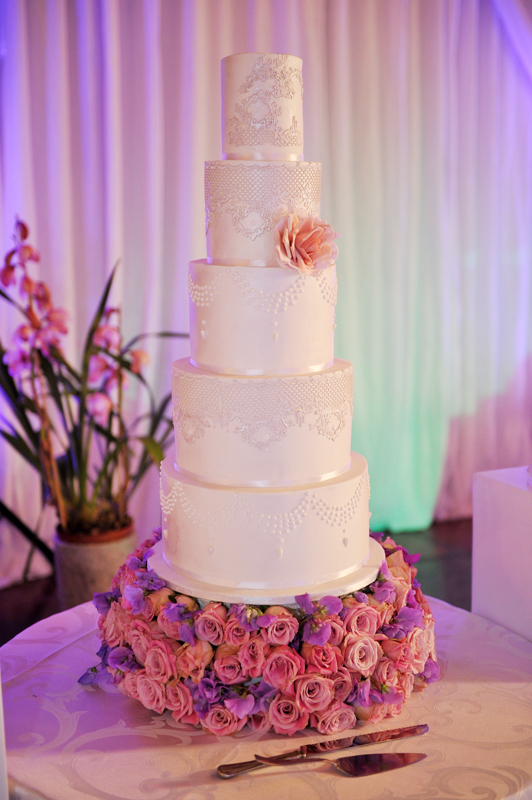 Decor was done by Precious Celebrations.